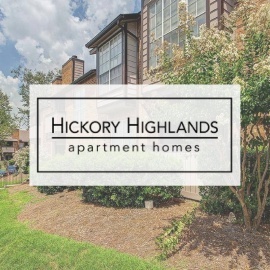 Hickory Highlands has the location and amenities you desire. Take a dip in one of our three sparkling swimming pools, then visit our steaming sauna for an added break to your busy day. Challenge your friends and neighbors to tennis or sand volleyball match. 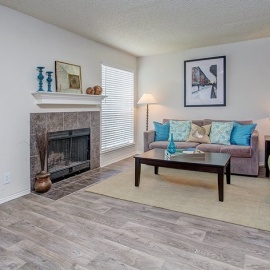 There's so much that our Antioch apartments have to offer.